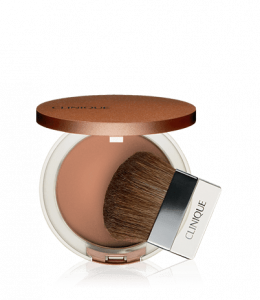 Bronzer: Clinique. 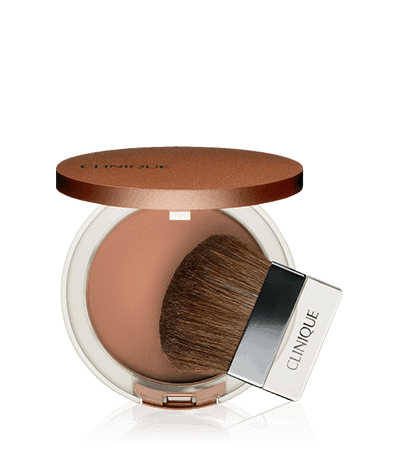 It gives you a natural glow with a little bit of shimmer. Mascara: Chanel. 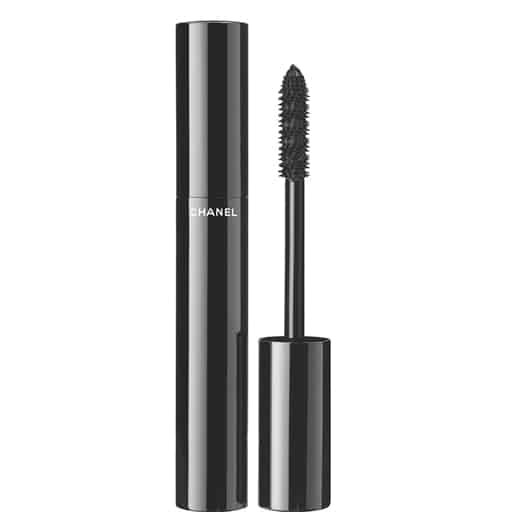 Enhances lash length, giving you long, luscious lashes. 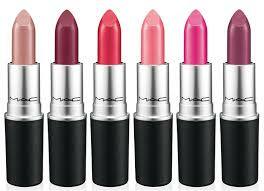 Lipstick: Mac. 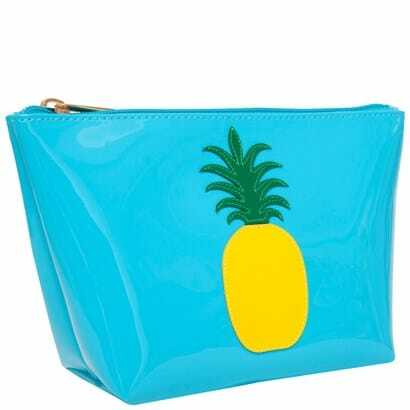 We love the way they hold up throughout the day and there are so many colors to choose from. 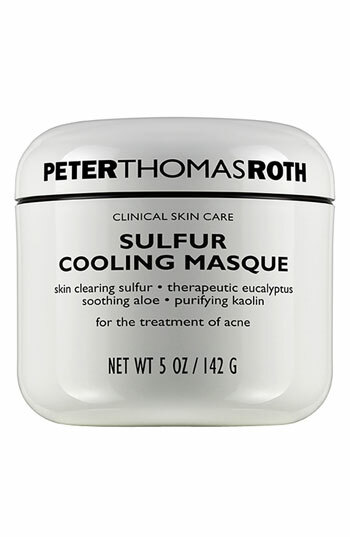 Mask: Peter Thomas Roth Sulfer Cooling Mask. 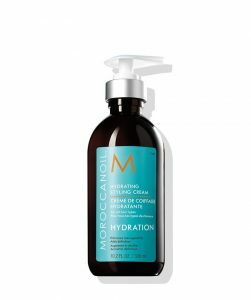 Excellent exfoliant and leaves skin feeling fresh and clean. Self Tanner: St. Tropez. 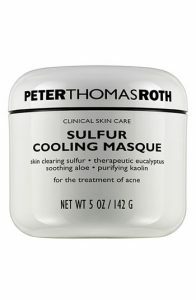 Leave your skin sun-kissed without looking too orange. 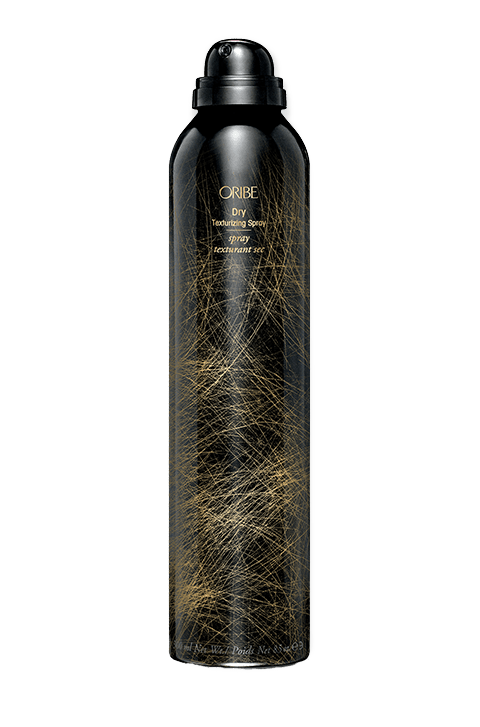 Dry Shampoo: Oribe. 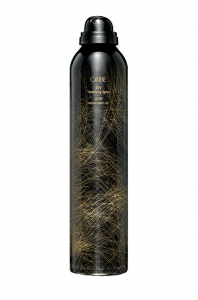 This is actually a dry texturizing spray but doubles as an excellent dry shampoo. Hair Care: Moroccan Oil products. Added bonus- they smell great! 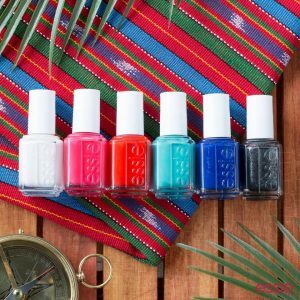 Nail Polish: Essie. 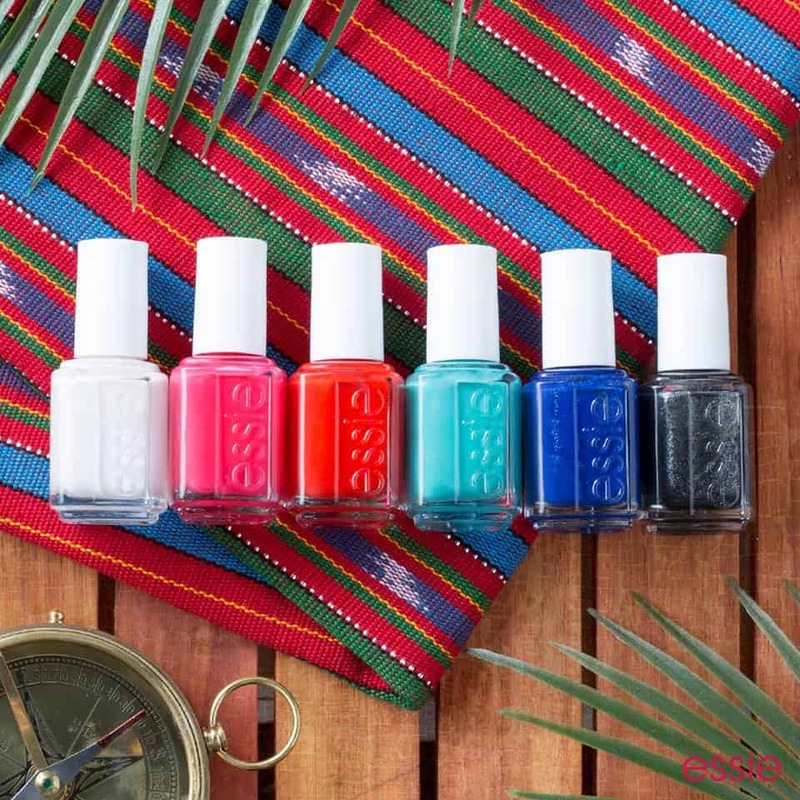 So many colors to choose from and they are available for purchase in our boutiques! Cosmetic Case: Lolo Bags! They’re easy to clean and have the cutest designs. Stop by our stores to grab one!